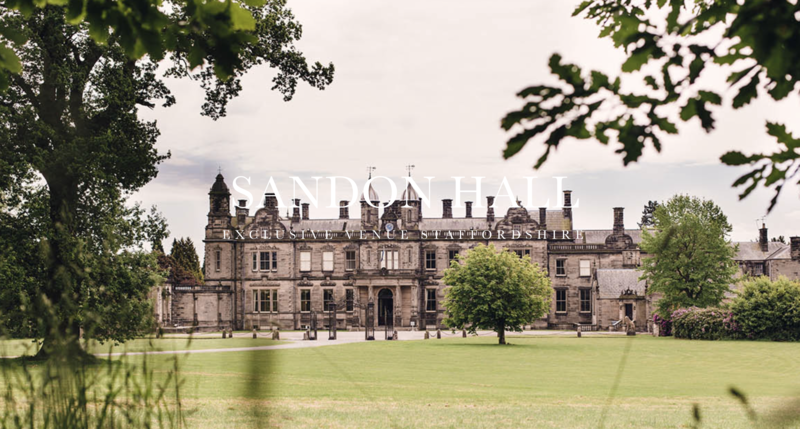 Heronswood is thrilled to announce its partnership with Sandon Hall. 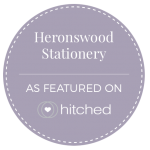 Together, we aim to provide couples with a one-stop-shop for all their wedding day stationery requirements – making the planning process as easy and stress free as possible. 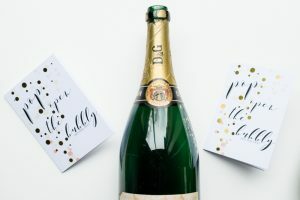 To celebrate our collaboration, Heronswood has designed four unique wedding stationery suites especially for Sandon Hall. These collections showcase hand-drawn sketches of the venue. Photographs of these collections can be found on the website by clicking on the ‘Partners‘ tab. 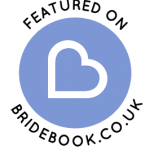 Actual copies can be found at Sandon Hall. Please contact the Events Coordinator to see them. Our shiny, new website is now live! Heronswood is very excited to finally launch its new website. I think it looks fantastic and hope that you like it too! After all the positive feedback of the last couple of months, I decided the next exciting step was to design a website to showcase what I have been up to. None of this would have been possible without the help of the very talented Simon Hayward. Launching has been a huge learning experience, and I have loved every minute. We have designed a site that is easy to navigate, easy to manage but most of all it has been designed to allow my customers to get to know me, and the business better. Tatler Magazine – Wow Wow Wow!